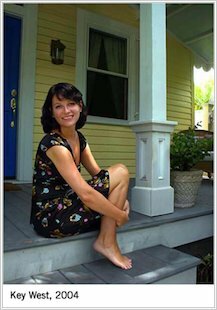 Meg Cabot has written nearly 50 titles for adult, teenagers and children, selling 15 million copies worldwide. She currently lives in Key West, Florida, with her husband and one-eyed cat Henrietta. She says she is still waiting for her real parents, the king and queen, to come and restore her to her rightful throne! She is best known for The Princess Diaries. The tenth and final book was published in 2009, and there have been two blockbuster movies based on Mia’s adventures. Meg’s favourite food is plain cheese pizza, and she says the best thing about being a writer is that she can wear her pyjamas to work!